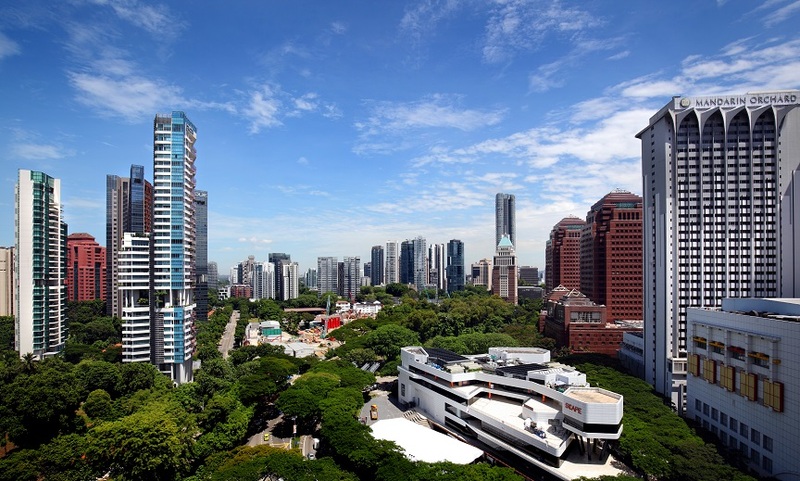 On Feb 28, the Ministry of National Development (MND) announced that it will increase the development charge (DC) rates for non-landed residential projects in most sectors by 12% to 38%, with effect from Mar 1. The revised DC rates will apply until Aug 31. The revision saw an average hike in DC rates of 22.8%, the highest since September 2007, when rates rose by an average of 57.8%, notes Nicholas Mak, ZACD Group executive director. The sectors which saw the most bullish bids for Government Land Sales (GLS) sites were those that faced the highest DC hike, notes Christine Li, director of research at Cushman & Wakefield. Among the 116 sectors for which the new DC applies, one of three sectors that faces the sharpest increase of 38% was Sector 19 (River Valley Road / Kim Seng Road / Jiak Kim Street / Martin Road / Mohamed Sultan Road / Clemenceau Avenue / Outram Road). “This is likely due to the all-time record Government Land Sales (GLS) land rate of $1,732 psf per plot ratio (psf ppr) for the Jiak Kim Street site, which was snapped up by Frasers Property in December 2017,” says Cushman & Wakefield’s Li. Two other sectors that will see a 38% increase in DC rates are Sector 23 (Oxley Rise / Oxley Road / Penang Road / Orchard Road / Dhoby Ghaut / Handy Road / Selegie Road) and Sector 34 (Sophia Road / Upper Wilkie Road / Mackenzie Road / Niven Road / Kirk Terrace / Adis Road). This could be due to the near record price of $1,722 psf ppr that City Developments Limited paid for the Handy Road GLS site at the close of its tender on Jan 30, says Cushman & Wakefield’s Li. According to ZACD Group’s Mak, the revision “would marginally dampen the en bloc sale fever”, particularly as it comes shortly after the BSD rate increase on Feb 19.